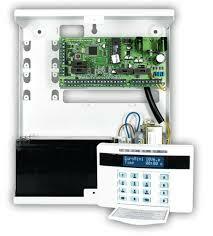 N.E.W Fire & Security are specialists in the installation of Intruder/Burglar Alarms & Security Systems. 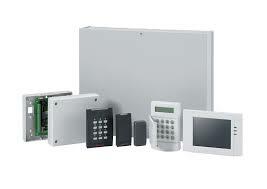 N.E.W Fire & Security specialise in Residental & Commercial Intruder Alarm Systems. Giving you peace of mind that your property or business is safe & secure at all times. 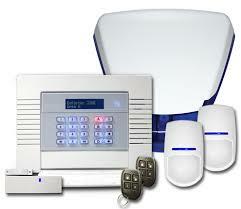 A wireless alarm system offers a range of benefits over traditional wired systems. Wireless alarms are quicker to install, meaning that an entire small to medium system can be installed within a day and cause the minimum of disruption to the aesthetics of your property. The fact that the detectors require no cabling to communicate with the central control panel means that they can be installed anywhere. Wireless intruder alarm systems not only offer state of the art PIR detectors but also provide the flexibility to install smoke, carbon monoxide & flood detectors, providing a total fire & security system for your residential property. N.E.W Fire & Security can provide a range of sophisticated hard-wired or hybrid industrial/commercial Intruder Alarm systems tailored to each individual client�s requirements.